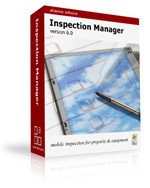 Inspection Files™ is a mobile ready solution for inspections and code enforcement. 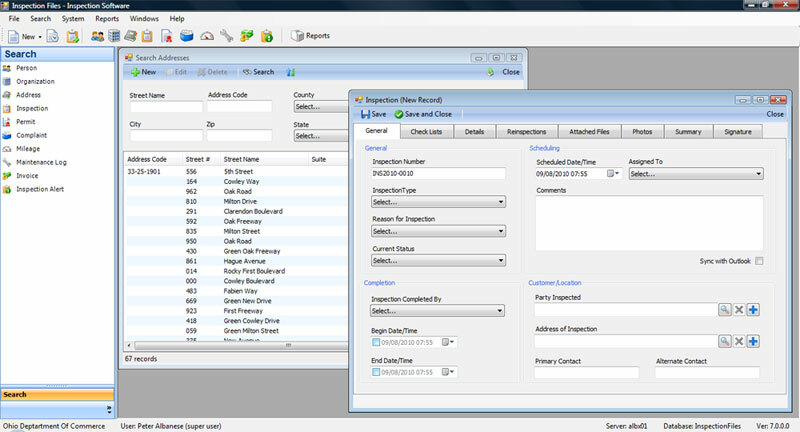 With a tablet PC and Inspection Files software, your inspectors have the tools to schedule, complete and follow up on inspections while delivering a better customer experience through comprehensive easy to read reports. Plus, management will have a 360° view of inspection activities including: inspections, complaints, permits, violations, compliance and more. All backed by our guaranteed Service Level Agreements for technical support and software upgrades. "Inspection Files has improved our efficiency by 30% for each inspection. We just point and click through each inspection..."
The Ohio State Fire Marshal chooses Inspection Files for its statewide Inspection Bureau, with 40 inspectors disbursed throughout the State. Are you Value Added Reseller (VAR)? Increase sales and stand out from the competition with our industry leading software and IT services. Generate high commissions and recurring revenue by partnering with ALBX Solutions today. Are you an association or non-profit organization whose members may use our inspection & code enforcement software? Deliver more value and membership benefits by partnering with us. This includes software discounts for members and a revenue sharing program for your organization.